Bitcoin price started a short term rebound and broke the $3,400 resistance level against the US Dollar. This week’s followed major bearish trend line was breached with resistance at $3,440 on the hourly chart of the BTC/USD pair (data feed from Kraken). The price is now approaching a few important resistances, including $3,475, $3,500 and $3,516. Bitcoin price recovered nicely from the $3,340 swing low against the US Dollar. However, BTC price is still below a few key hurdles near the $3,475 and $3,500 levels. Recently, bitcoin price formed a decent support near $3,360 against the US Dollar. 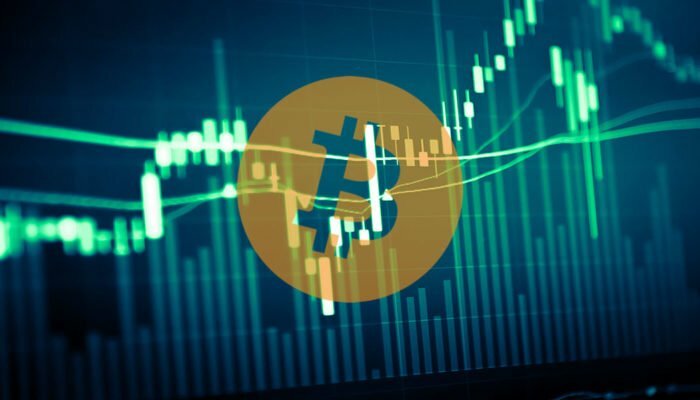 The BTC/USD pair started a short term rebound and moved above the $3,400 resistance zone. Buyers managed to overcome selling pressure above the $3,400 and $3,420 pivot levels. The price climbed above the 50% Fib retracement level of the last slide from the $3,560 high to $3,345 swing low. It opened the doors for more gains and the price spiked above $3,450 and the 100 hourly simple moving average. More importantly, this week’s followed major bearish trend line was breached with resistance at $3,440 on the hourly chart of the BTC/USD pair. The pair tested the $3,475 resistance area, where sellers emerged. Besides, the 61.8% Fib retracement level of the last slide from the $3,560 high to $3,345 swing low acted as a resistance. The price is currently consolidating gains near $3,440 and the 100 hourly SMA. On the downside, there is a decent support formed near $3,420. There is also a connecting bullish trend line formed with support at $3,410 on the same chart. Therefore, buyers could protect declines below $3,400 if there is a downside correction. Looking at the chart, bitcoin price made a nice upward move above $3,400. Having said that, the price is still trading below a few important resistances, including $3,475, $3,500 and $3,516. Unless there is a daily close above $3,516, the price remains at a risk of a fresh drop. Hourly MACD – The MACD is likely to move back in the bearish zone. Hourly RSI (Relative Strength Index) – The RSI for BTC/USD is currently well above the 50 level.